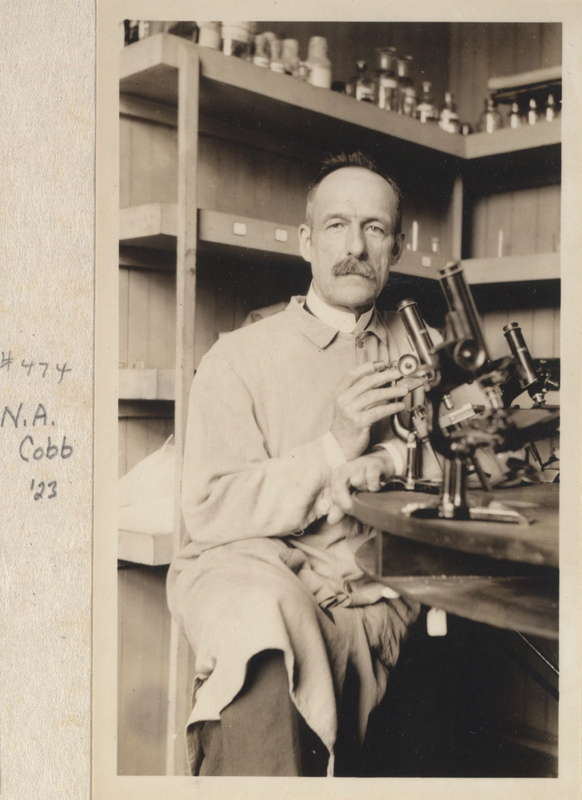 Nathan Augustus Cobb (30 June 1859, Spencer, Massachusetts – 4 June 1932, Baltimore, Maryland) is known as “the father of nematology in the United States”. 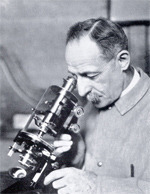 He provided the foundations for nematode taxonomy and described over 1000 different nematode species. An individual with a variety of skills, he made significant contributions to a number of scientific disciplines and the USDA Nematology Lab, originally established with him as the director, continues today. He was the father of Frjeda Blanchard, the geneticist who first demonstrated Mendelian inheritance in reptiles. This list can be accessed via the Biodiversity Heritage Library. The list is incomplete. “Contributions to a science of nematology.” (1914–35) Baltimore : Williams & Wilkins Co.